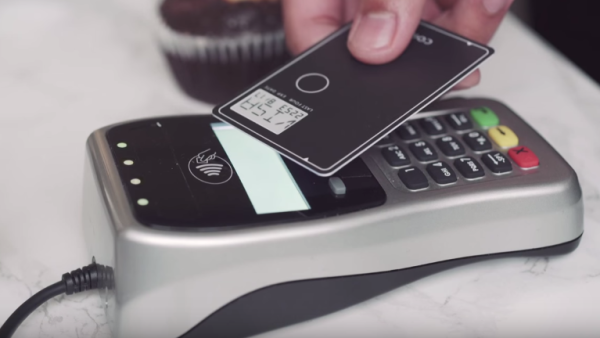 Coin, the electronic card that aimed at solving all your credit/debit/loyalty card woes, has just received a major hardware update in the form of the second generation of the product, aptly named Coin 2.0. Among a variety of enhancements, Coin 2.0 adds support for NFC-based payments, making it all that better for daily use. The best part of Coin 2.0 is that the company has not forgotten the customers who recently bought its first-gen product, which began shipping in April this year. Henceforth, in light of this development, anybody who bought a Coin and owns one, is eligible for a free upgrade to Coin 2.0. While there have been a number of enhancements to the innovative product in its second iteration, the most notable is the inclusion of NFC for payments. 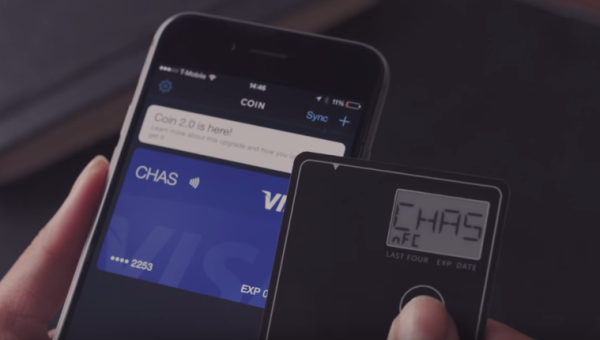 According to the company, the technology is in Early Access Mode for now, which means that while a number of retailers will be able to support Coin 2.0’s NFC chip, it won’t work with all of them until a few more partnerships are finalized. Specifically, Coin is looking to strike a deal that would allow it to use EMV – the same technology that Apple Pay and the upcoming Android Pay use for wireless payments – which should make Coin 2.0’s acceptance truly global. Other feature enhancements in Coin 2.0 include things like an improved electronic stripe which makes for faster processing, a faster display on the card, nicknames for stored cards (up to four characters long), and design efficiencies. If you get your hands on Coin 2.0, future updates will be pushed over the air bringing better, newer features, including the highly anticipated EMV feature as discussed earlier. 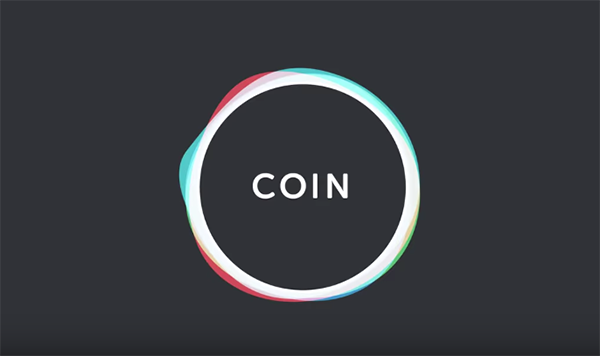 While the concept behind Coin is great, and a number of users seem to be enjoying it, such products are still to be considered a novelty that raise more questions than they really answer. Coin is not alone in this quest either; for the last one year, we’ve been hearing about Plastic – a similar card that promises better features and security than Coin for a comparable price. However, we’re yet to see Plastic becoming more than just a promising video and website. Whether these products will actually be able to replace your wallet one day or not, only time will tell. Check out Coin 2.o in action, in this video below. With the way this company handled is gen 1 rollout…I wouldn’t be holding your breath for the next version. It took a long time for this thing to actually get into the hands of users. Users got Coin 1.0? I gave up after the 3rd time they missed thier target ship date. SAME AS MOST USERS This train never came in, so i got a refund. I went and pre-ordered Swyp, another e-wallet that already had EMV/Chip/Pin technology planned into it on version 1. They stand to deliver in Fall starting next month. For every AT&T user have no experience of how to ՍΝᏞΟᏟΚing their AT&T devices, go try just google atttiphoneeuunlocking, we could սոⅼοсking all AT&T phones updated, including the newest 6S and 6C.